Hardwood Components, Inc. is capable of producing products for industrial uses, such as timbers, blocking and trailer decking. 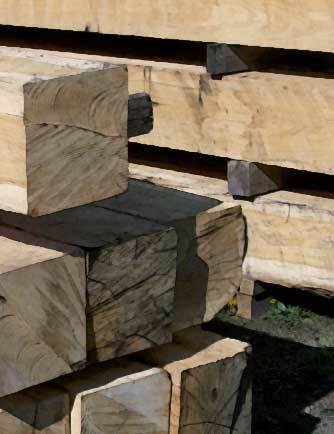 We recommend our White Oak for these applications due to its density. 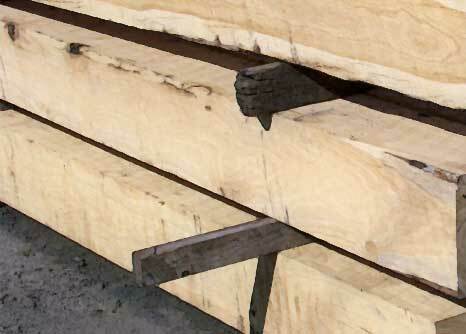 The local White Oak is often used by boat builders. The bending properties of this wood are superb. Call us today for a custom quote on any of your industrial or boat building needs. We saw specially for your order!